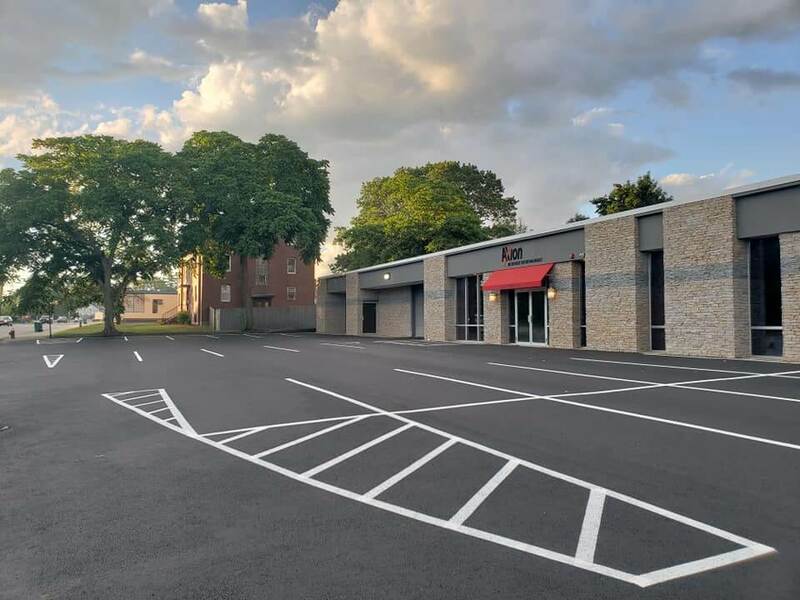 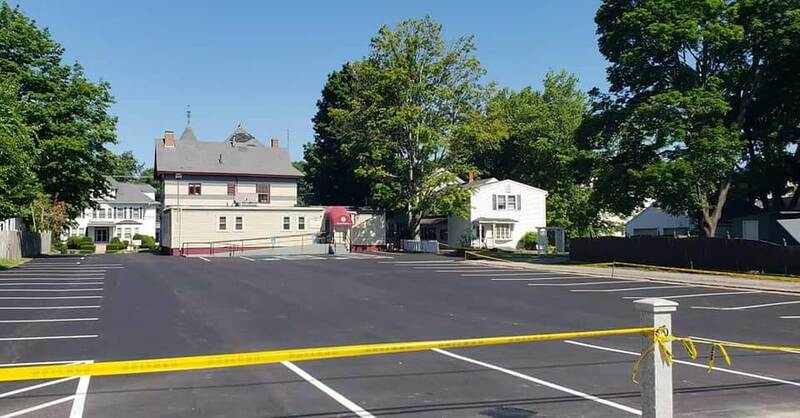 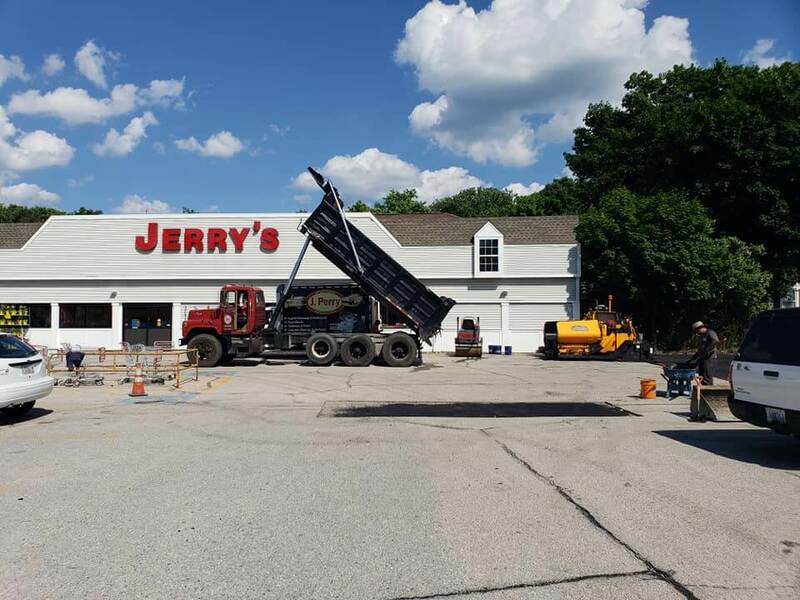 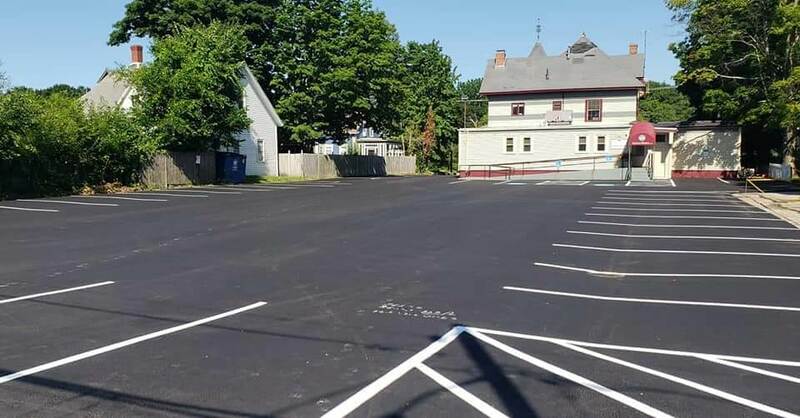 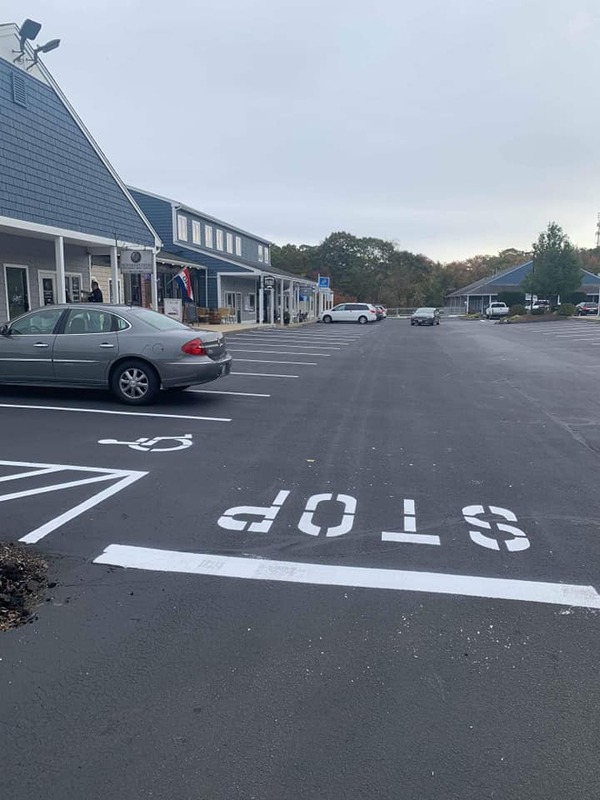 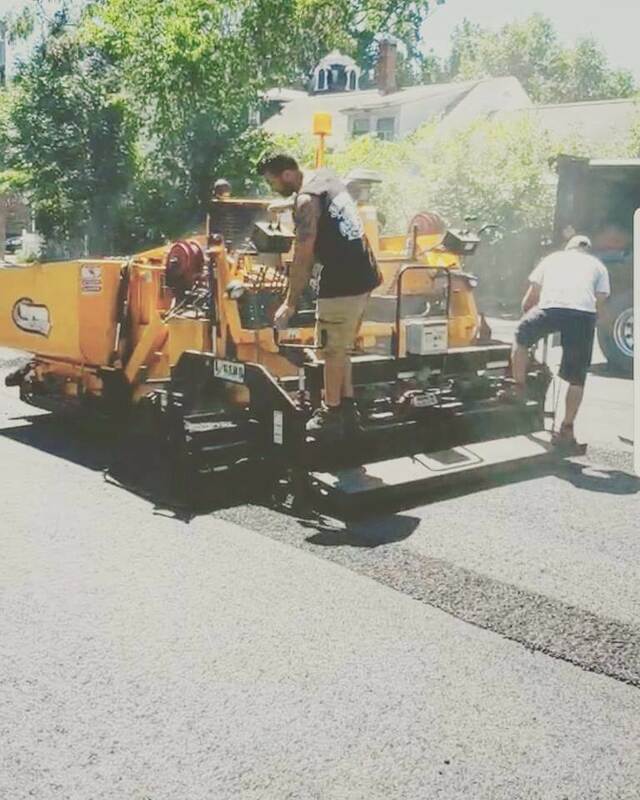 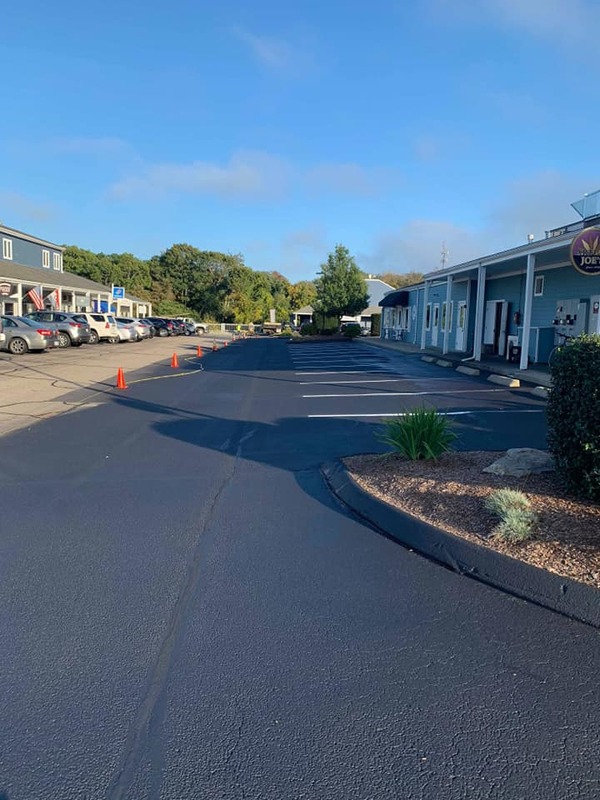 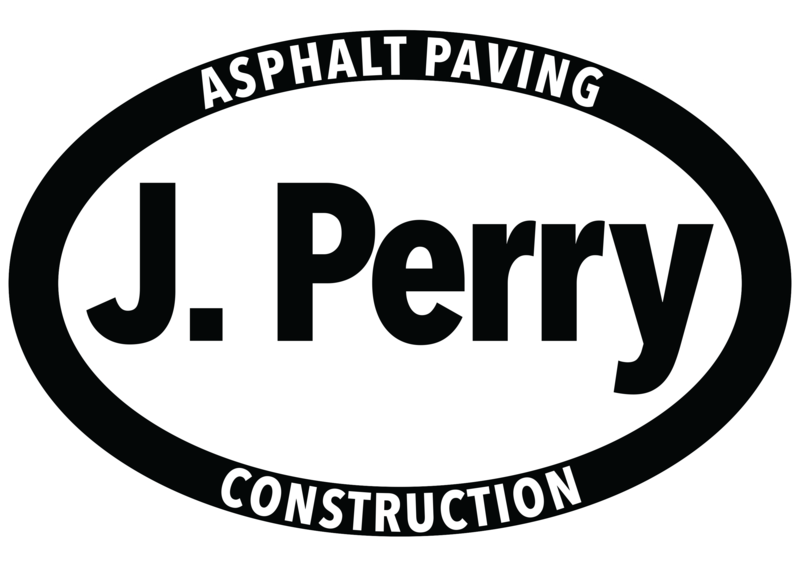 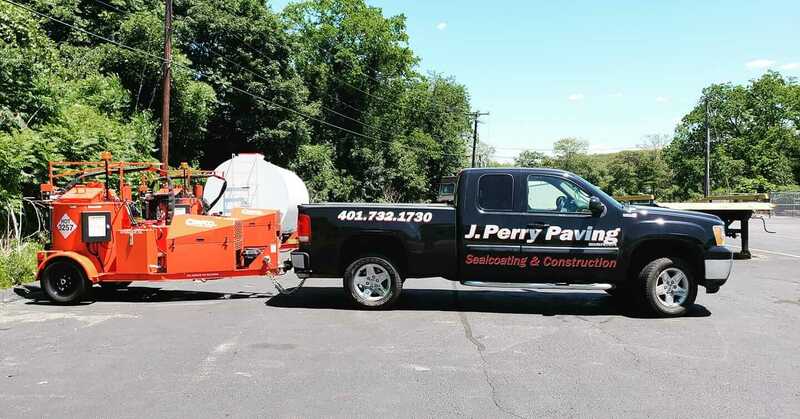 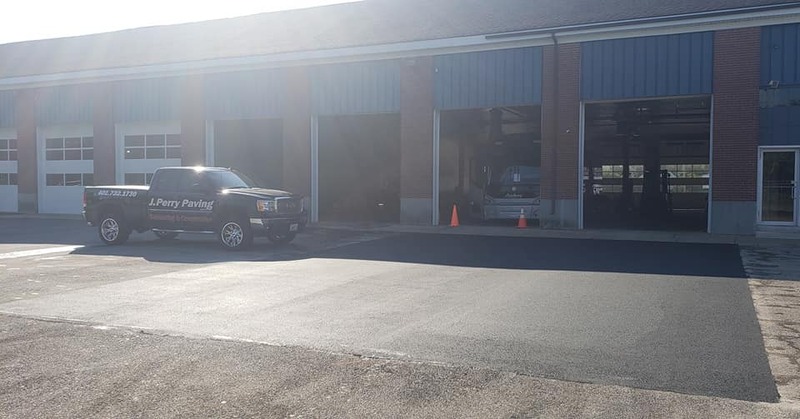 J Perry Paving has the experience, resources, and skills needed to complete any commercial asphalt paving project on time and on budget. 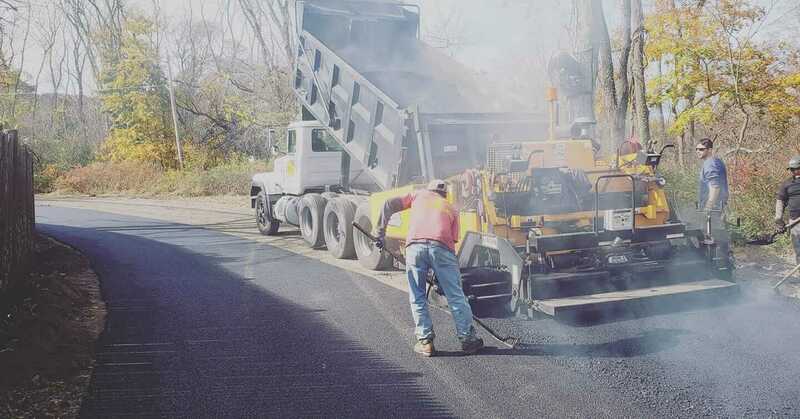 In addition to being affordable, asphalt is weather resistant and provides a smooth surface for both walking and driving. 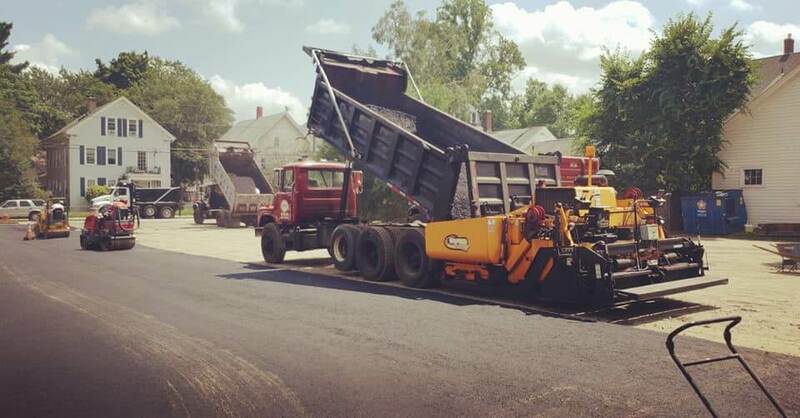 We propose innovative approaches to enhance the durability, efficiency and beauty of your new asphalt surface.